Cardiff Blues fly-half Jarrod Evans has been called into the Wales squad for the November internationals, with Bradley Davies dropping out. Ospreys lock Davies, who has 64 Test caps, has been released from the squad to maximise the management of a knee injury. Under-20 fly-half Evans now has the chance to earn his first senior cap having tallied 23 points for Cardiff so far this season. 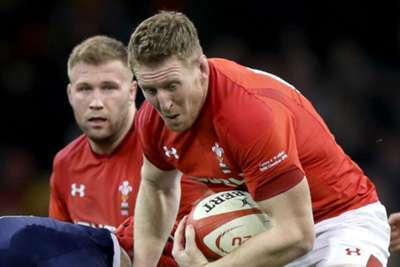 In a squad update, the Welsh Rugby Union said fly-half Rhys Patchell "continues to make progress with his rehabilitation following his concussion". Wales start their November campaign against Scotland before taking on Australia, Tonga and South Africa.